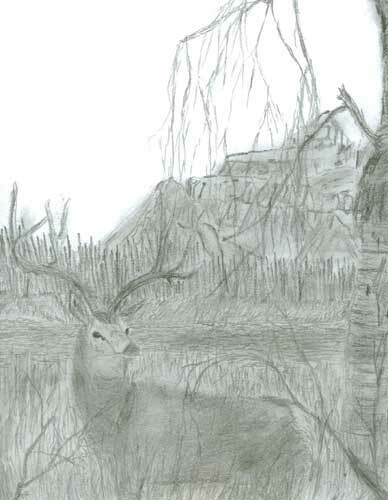 15 year old Miles Pedersen sent in his fine mule deer drawing. Miles, Good job buddy! Dont Quit and you’ll see yourself improve. Pick one thing that you think you can improve on in every drawing. Great work! O k is’nt the right word more like awesome.